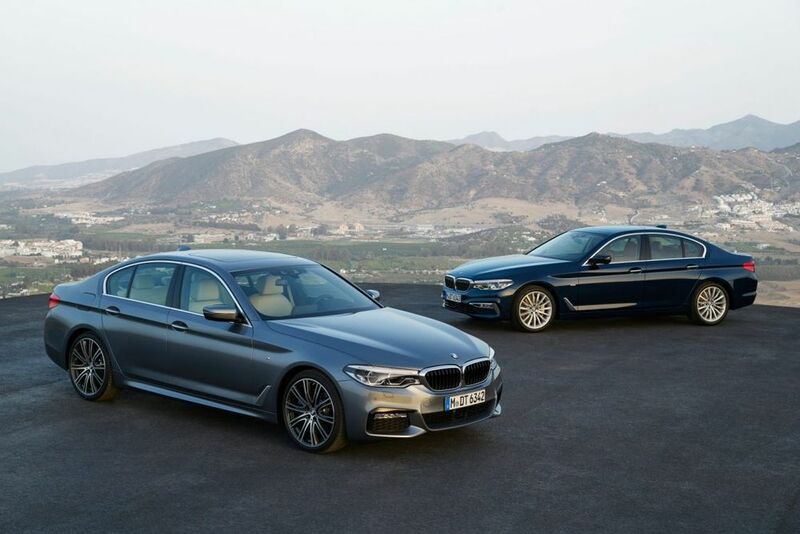 The formula for success continues with the seventh generation BMW 5 series. Thanks to the available state of the art chassis systems including Integral Active Steering, Driver and Parking Assistance Systems and Adaptive Mode, the all-new BMW 5 Series defines the athletic and executive design of a true sport sedan. 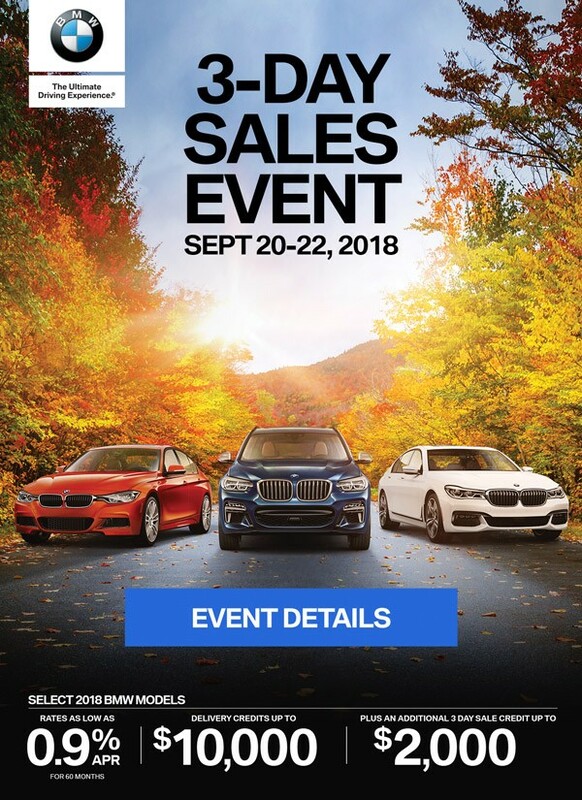 Featuring a new user interface (iDrive 6.0), Gesture Control, the latest generation of Head-Up Display and an improved Voice Control with natural voice input, the 2017 BMW 5 Series marks a new era of personalized connectivity. 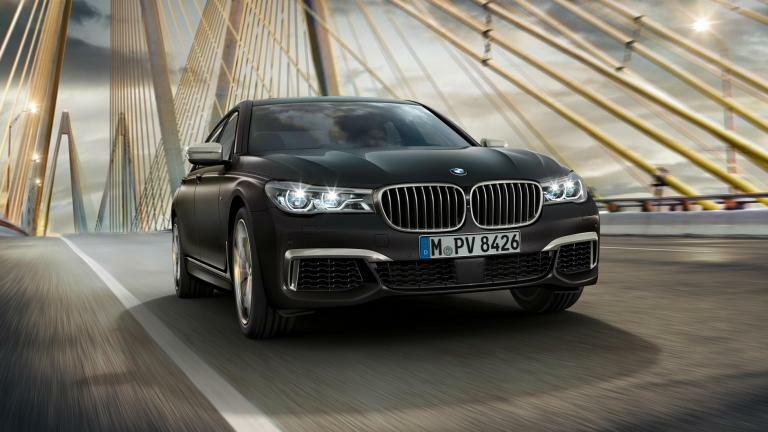 The new 2018 BMW M760Li xDrive is the first M Performance automobile in the flagship 7 Series family. The all-new M760 combines luxurious driving and style with safety and innovative technologies while embodying M Performance dynamics. The integration of the first 12-cylinder gasoline engine with M Performance Twin Power Turbo technology enables the flagship performance sedan to deliver 600 hp at 5,500 rpm and peak torque of 590 lb-ft from as low as 1,500 rpm. These performance figures enable the luxury sedan to accelerate from 0 to 100 km/h in just 3.7 seconds. The iDrive operating system is now available with touch screen technology offered in conjunction with the standard Navigation system. As the newest member to the 7 Series family, it also offers Gesture Control, which uses a series of pre-selected hand movements in the vicinity of the centre console to execute certain vehicle functions, for example, to accept or reject a phone call or adjust the volume. The new BMW 2018 M760Li xDrive will debut in Canada in summer of 2017.